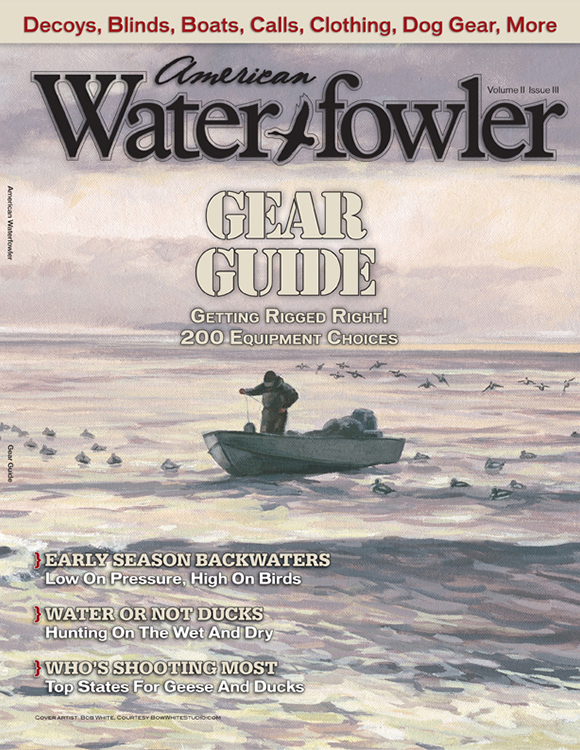 August 2011 Issue Contents - American Waterfowler L.L.C. Bear And Geese — Collision Course? Marsh Notes — Another Positive Duck Count!